The gorgeous landscape is dotted with breathtaking waterfalls in all forms and volumes. Nestled in fairytale-like settings, they make for a stunning sight in the summers and hiking spots when frozen in winters. 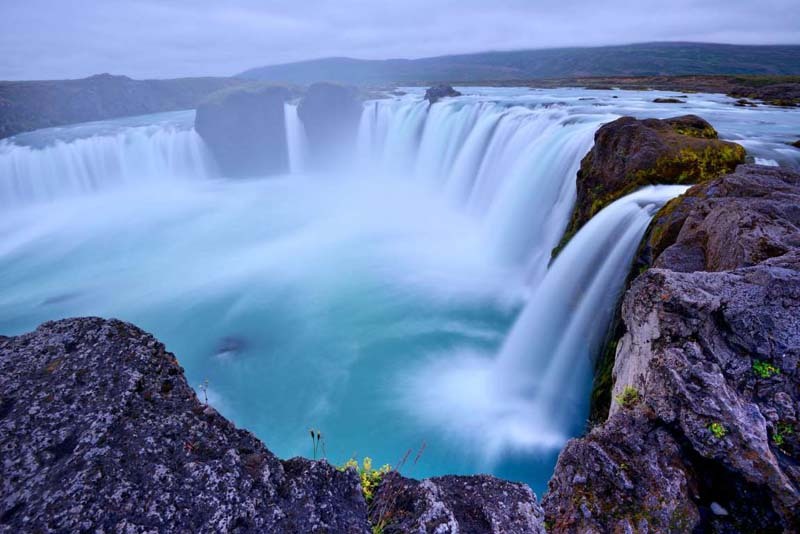 Godafoss (pictured), Gullfoss and Seljalandsfoss are some of the most photographed and not-to-miss cascades. Slow masses of moving ice are common in the country, but a sight to behold. 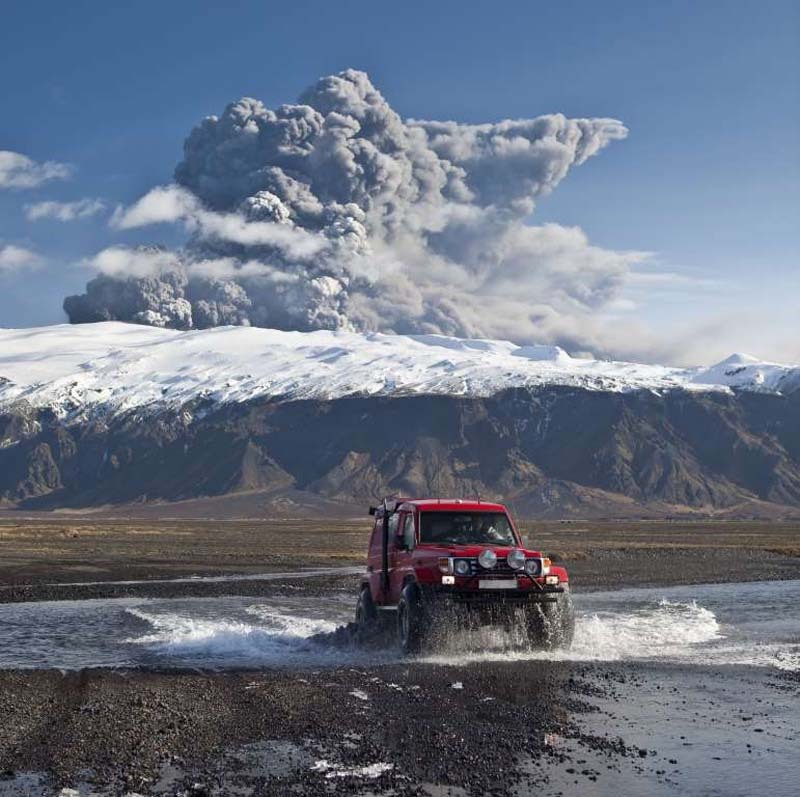 Many of these glaciers hide volcanic activity, including the Eyjafjallajökull (pictured), which erupted in 2010, and Mýrdalsjökull, which is home to the largest active volcano in the country. One can go on a hike and get a view of these volcanoes. But what’s really bringing people back? 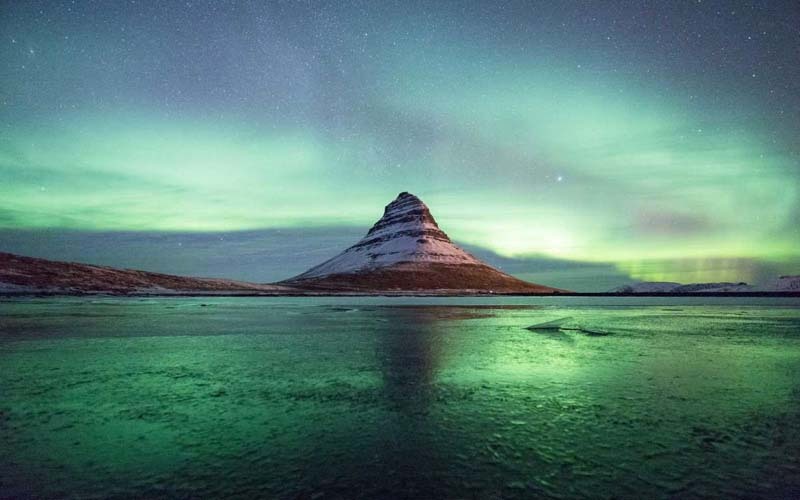 Iceland’s sheer natural beauty, which remains jaw-dropping if no longer “under the radar.” Visit the Vatna Glacier, a stunning underground ice shelf; snorkel in the Silfra Fissure, between two tectonic plates; or take a dip at one of the country’s famous black-sand beaches. 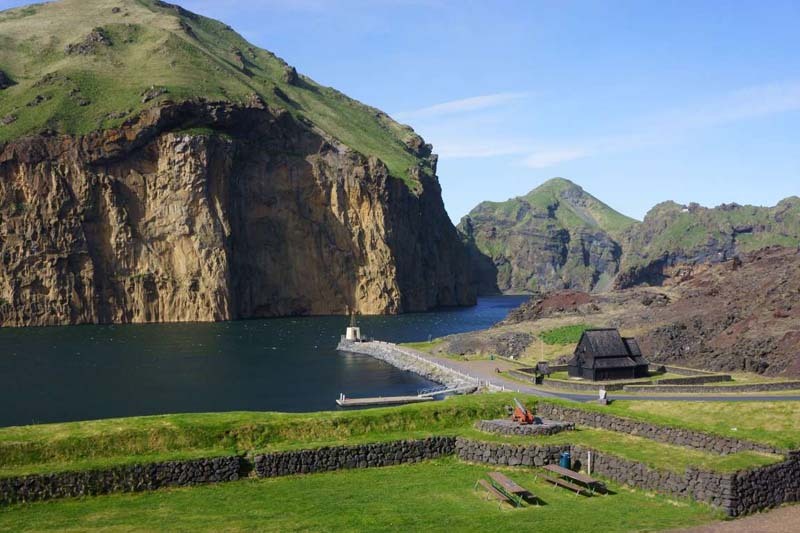 The only fort in Iceland was built in the 15th century to defend the harbor. It is surrounded by greenery and the sea. In 1973, its walls were swallowed up by the lava, but some have been rebuilt. You can see the remains of the town’s old water tanks, which were also crushed by molten rock. Game of Thrones tourism is a big draw, as is spa and wellness travel (there’s even a new beer spa, if that’s your thing). There’s stellar new Nordic food and destination restaurants worth traveling for. And what better place to see the northern lights? Iceland might not be the “next” big thing anymore, but by all accounts, it lives up to the hype.